We are Wholesale Ginger oil Suppliers rendering pure and natural Ginger Essential Oil to the global market. Ginger Grass Essential Oil (Cymbopogon martini var sofia) is extracted from the distillation of grass of the plant. 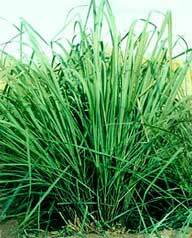 Our Cymbopogon Martinii Oil appears yellow to brownish, soluble in alcohols, essential oils and insoluble in water. Use of Zingiber officinale Oil improves circulation and blood flow, reduces stress and opens sinus passages.